This post is a compilation of our most viewed notes on Indian History, which we think our readers should not miss. Readers can download the each of the notes as PDF for free using the ‘print-pdf’ option. Check Indian History notes category, if you want to read the complete archives. Buddhist Councils: Everything you need to know! Tip: Every note published in ClearIAS.com has a print-pdf button attached at the post-bottom and at the left-margin. Alternatively, you can use the website ‘printfriendly.com’ to enter the URL of any posts in ClearIAS.com to download a clean, reader-friendly PDF. History Of Modern India by Bipan Chandra. (Modern History). NB : World History is a topic only for IAS Mains. For Mains topics like Ancient India and Medieval India are not explicitly mentioned in the syllabus, but culture is included (which covers many aspects of ancient and medieval periods). 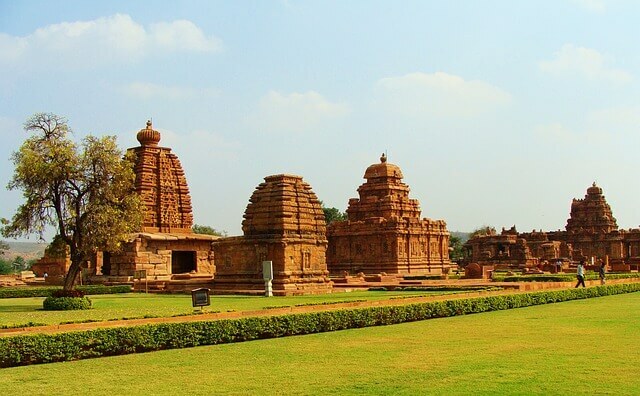 History and Culture are very related topics, particularly with respect to ancient and medieval India. Asoka and Buddhism are deeply bonded, the same way we cannot study Shah Jahan without commenting on Taj Mahal. So our approach to studying Indian History should never be limited to Political History where we study the names and wars of Kings but should be very broad to cover other aspects of Social and Economic History too. Listing out some important topics to study from Ancient, Medieval and Modern India. Priority areas from culture are also identified. Prehistoric India, Historic India, Indus Valley Civilization, Vedic India, Mahajanapadas, Mauryan Period, Gupta Period. The Classical Age, Pala Empire, Rashtrakuta Empire, Islam in India, Delhi Sultanate, Vijayanagara Empire, Guru Nanak, Mughals, Arrival of Europeans. First War of Independence, Formation of Indian National Congress, Moderates and Extremists, Muslim League, Gandhian Phase, Non-Co-operation Movement, Civil Disobedience Movement, Quit India Movement, Cripps Mission, Cabinet Mission, Mount Batten Plan, Partition of India and Indian Constitution. PS: Also never miss topics like Peasants movements, Tribal movements, Trade-unions, militant movements etc. related to Indian History which are often side-lined by Nationalist Historians. Visual Arts (Paintings, Architecture, Sculpture), Performing Arts (Music, Dance, Drama etc), Religions (Buddhism, Jainism, Hinduism, Islam, Sikhism, Zoroastrianism), Society etc. Indian History, as almost all aspirants know, is an important area from which a major share of questions come in UPSC prelims and mains. Indian History is a very vast subject, and it is important to prioritize certain areas for UPSC Civil Services Prelims and Mains. This article is written with a view of providing an overall guidance/study plan for Indian History for IAS exam. We have also listed some important sub-topics inside Ancient India, Medieval India and Modern India. Also, don’t forget to check out the recommended books for Indian History for Preliminary and Mains Exam. 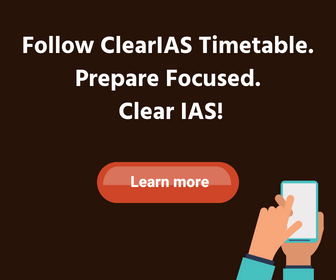 Be it for Prelims or Mains, it is important to identify the topics of priority for IAS Exam. Analyzing previous years questions papers, one can reach a conclusion that UPSC ask a major chunk of questions from Modern India, followed by Ancient India. Questions from Medieval India are limited. Even if they come, they mostly touch areas of culture like Mughal art/architecture. No, we are not advising to leave any particular section from Indian History. Never leave any topic completely. But you just need to prioritize things. That’s all. And it that priority list, Modern India should rank first. P.S. : Site really nice and clean. Good Work!! Thanks Jyoti for the comment…And regarding the chronology, what we mentioned does not contradict with NCERT. We just used BC/AD conventions. ‘12000 years ago’ is same as 10000 BC, considering the present time-frame as around 2000 AD. Oh… I am sorry for my mistake. Thanks for clarification!! SIR WHAT IS THE DIFFERENCE BETWEEN “NATIONAL ANTHEM & NATIONAL SONG” ?. National anthem is officially adopted by the countries but national song may or may not be so. However both are patriotic songs depicting the culture and pride of our country. i don~t understand English story very well,so please help me and send me a link which is include the all materiel in Hindi language. will it be sufficient to read out these history notes (ancient+medieval) and keep revising the same for upsc prelims 17 ?? Good collection of posts, great work!!! i cant able to download any file…i want to download it in pdf so it will be more helpfull to study…wat to do sir plsss give ur best opinion..
How can I download notes from it?? pls download add PDF with all subjects…. 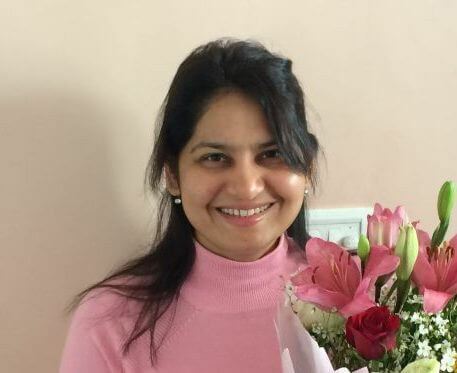 Hello…Actually I’m planning to write UPSC examination in 2020. I’ll complete my graduation in 2019, then I’ll join in institution. Please update step by step topics details on clear ias or pdf file send on my email id of modern history and Gandhi ji era. Thanks for sharing this informative data with us. Keep updating with such more posts. Hello…. I am in b. Tech 1st yera i want to prepare for upsc cse. I am beginner so how should start my journey. What should i read? I can’t find the freedom struggle of India. I recommend focus on engineering first! But during this time, focus on NCERT books as they are priceless and form base, develop the habit of reading news paper ( preferably Hindu, Editorial Analysis, Science magazines and Business or economic magazines and try to analyze good, bad and uses, develop art of making crisp notes). After B.tech, Prepare full time continue reading the above sources and practice the same plus add test series to your preparation along with answer writing practice. This will help you reach your goal. 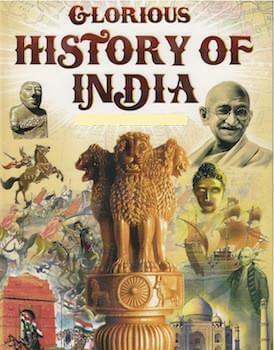 12th class history book (ncert new edition, themes In Indian history 1,2,3)it can related to art and culture? Sir, Thanku for your efforts your ncert notes have really helped in revision. It would be great if you could also include the 12th ncert series. Sir i am student of Hindi medium so i want to prepare my IAS exam in Hindi pleas sir provide me notes in hindi because it is easy to me learn .